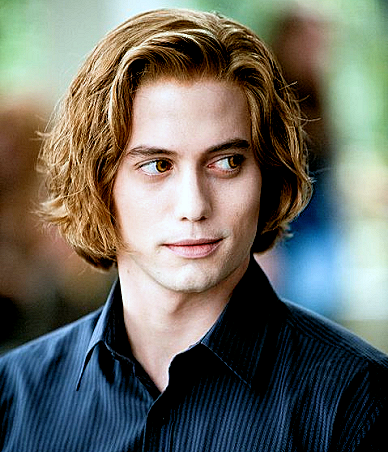 This is the fanlisting for the beautiful and deadly, Jasper Hale! I've been Team Jasper since day one! Are you a fan of Jasper? Then add your name to the listing! Posted by Melissa on December 08th, 2012 @ 09:14 p.m. This site has no affiliation with Stephenie Meyer, anyone involved with the Twilight books or films, or the actor Jackson Rathbone. This is just a fansite made by fans & listings fans.